If you aren't sure where to find affordable, quality-made and classic pieces to add to your fall and winter wardrobe, then look no further. H&M just released their latest seasonal must-haves and all of them are truly that - a must-have. 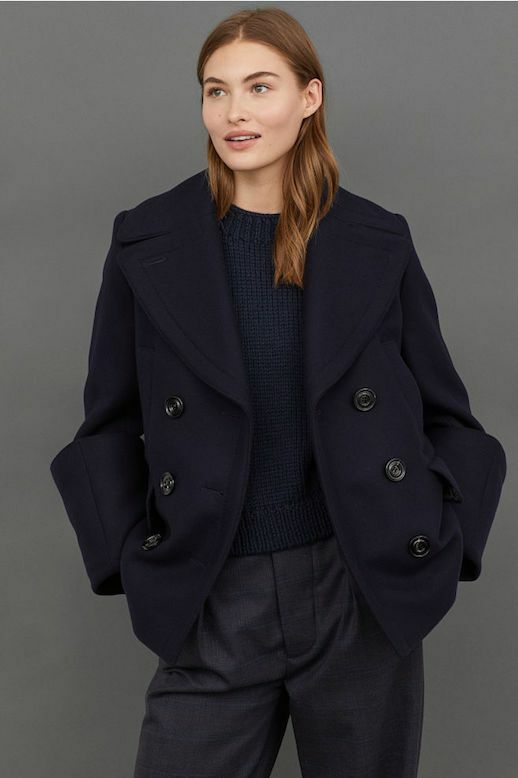 From wool-blend pea coats to animal print pants, here are our 15 favorite picks.